the must have photos you need to make your website imagery effective and engaging. 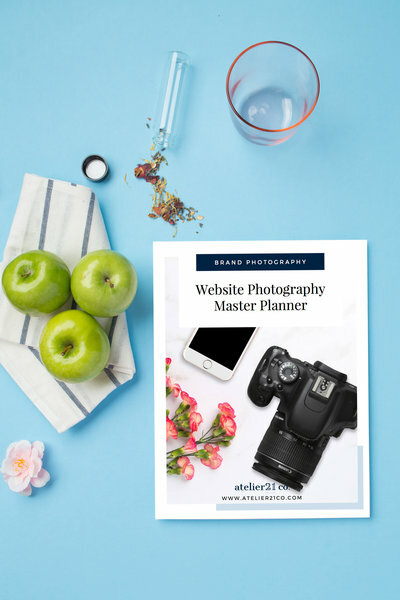 This master planner will help you to quickly identify what images you need to make your website images effective and pretty. Engage your audience and convert better with a website that looks polished, professional and unique.